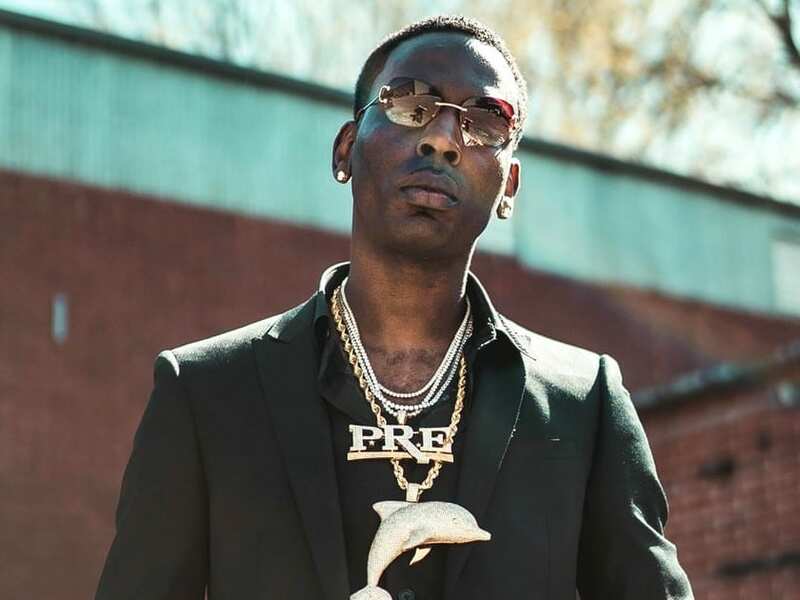 Young Dolph gets got While dining at an Atlanta Cracker Barrel. While Dolph, whose real name is Adolph Thorton Jr., was eating in a Southwest Atlanta Cracker Barrel yesterday, someone broke into his camouflage-painted Mercedes-Benz SUV. Someone came into the restaurant announcing that an SUV was being broken into, but by the time it was realized that the vehicle belonged to the 33-year old rapper, the damage was done. Over $500K worth of jewelry was stolen including a Richard Mille watch worth $230,000, two diamond chains, worth around $57,000 and $27,000, a Patek Philippe valued at $85,000 and a pair of Cartier sunglasses valued at $24,000. There was also a Glock handgun, Pirelli backpack, iPad and his $3,000 MacBook. There have not been any arrests made in the case.